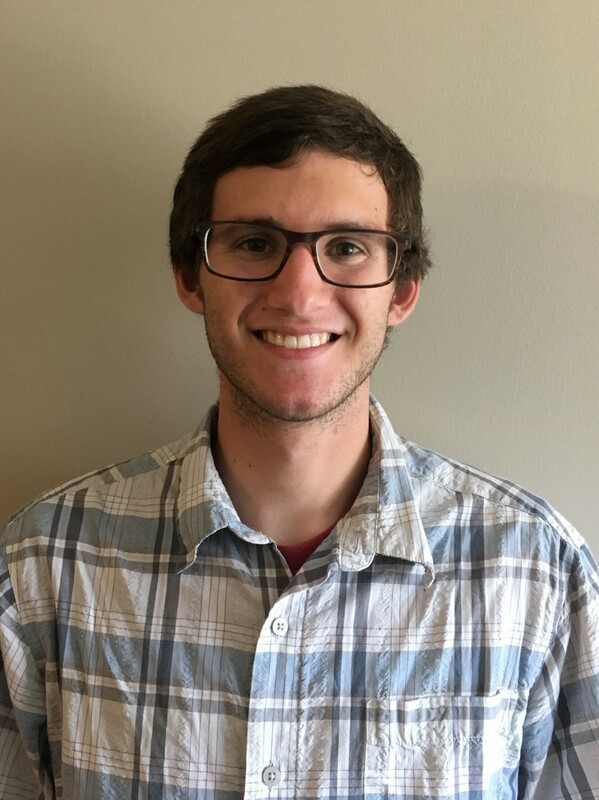 Nebraska undergraduate Connor McFayden is one of two students across the university to be awarded a critical language scholarship through the prestigious Gilman International Scholarship Program for spring 2019. He will study beginning and advanced Hindi in Jaipur, India, in addition to completing a four-week internship there. The four-month long program will include a twelve-week homestay with a local family, an important piece in creating an immersive environment for his language development. While primarily based in the capital city of the northern state of Rajasthan, there will be many opportunities for excursions to rural areas. An additional component of the program is the opportunity to complete a four-week long internship in an area of the participant’s choosing, for which McFayden hopes to find something in the area of community economic development. He will be keeping a blog about his experiences and plans to present a synthesis of the trip to Sustain UNL, a student organization he is a part of that he feels would be interested in the work he does there. “Having a global perspective will help me develop personally, academically, and professionally,” McFayden said. He looks forward to applying concepts he’s learned in his environmental studies coursework in the real world and believes experiencing a new culture and unique challenges will develop his confidence. He also feels that gaining experience internationally will help him stand out to U.S. employers as well as potentially paving the way to work with international aid organizations in the future. The Gilman Scholarship is a program of the U.S. Department of State's Bureau of Educational and Cultural Affairs (ECA). The scholarship aims to broaden the student population that studies and interns abroad by supporting those who might not otherwise participate due to financial constraints, thereby equipping more students with the skills critical to our national security and economic prosperity, according to the department’s website. The program aims to encourage students to study and intern in a diverse array of countries and world regions and encourages them to study languages, especially "critical need languages," i.e. those deemed important to national security. For more information on education abroad opportunities in the areas of agriculture and natural resources, contact Jon Kerrigan or view the College of Agricultural Sciences and Natural Resources' upcoming faculty-led education abroad trips. For more information on national and international fellowships, contact Dr. Lara Damuth or review current opportunities here.